Teachers at a primary school have stopped formally marking their pupils’ work – and will hold one-to-one ‘conferences’ with students to talk about it instead. The school will supply students from year one to year six with a ‘conference slip’ which will have no more than three comments. The comments will detail what was discussed in the ‘conference’ so the pupil can go home to show their parents. The conference will include the teacher taking three of the pupils books out from the week and will discuss where they need to improve. Headteacher Mrs Cunningham says it has encouraged her staff to spend more time with the pupils and prepare for lessons. 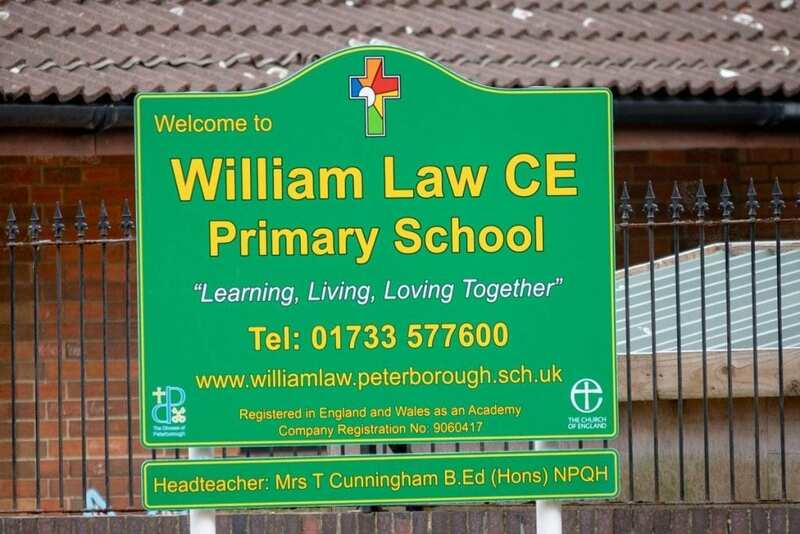 She says the William Law CE Primary School, in Peterborough, new feedback system – which they have been doing for around a year – has been a success so far. Mrs Cunningham also adds that parents are able to see progress of their child at parents evening. The students books will be shown from beginning to end where the parent will be able to see their child’s journey of improvement. Teacher at the primary school, Nick Coles, said: “It was a very positive change personally for me. Children were much more open and honest and much more ready to think in quite a critical way about their own work. “When we changed from marking to conferencing, work load reduced dramatically we were no longer taking those books home that we were previously. “We were spending more time with the children which was a real benefit to them and for us. The school initially began their ‘conferencing’ since September last year but Mrs Cunningham says it has been in full swing since December. The ‘conference’ will last up to 15 minutes with each pupil and the school will chose three children everyday to sit down with. Mrs Cunningham said: “There is no written marking – it is not anything like marking. “At parents evening, the students books are shown to the parent and they are able to see the improvement through their books. “The children love it they are engaging more. Mrs Cunningham says the students previously had written feedback from teachers in green pen and highlighter – teachers would use pink highlighter for anything that needs developing. Mrs Cunningham said: “The marking was more for the children. “And pupils would be able to edit their work in red. “The pink highlighting still happens. Year five students, who have previously experienced written marking at the school, now say the ‘conferencing’ is less “confusing”. One child who thinks the new conferencing “is a lot easier”, says the written marking previously used can be confusing to read. He says after conferencing now, he is able to sit down with the teacher and realise what his mistakes are and how they can be changed. Child psychologist Emma Kenny, believes the word “conference” may be a bit harsh on children but ultimately believes this is a step forward in the educational system. She said: “I am really against the education system because one of the biggest problems currently is how we still use teachings from the Victorian times. “When you remove that and you move it more about children, they are able to learn more – they will feel a little bit more equipped. “I think the marking system we have right now is quite damaging – children are divergent thinkers and that is not how the education system works. “I think this is a great idea. “It also removes the pressure of having to challenge with their peers. 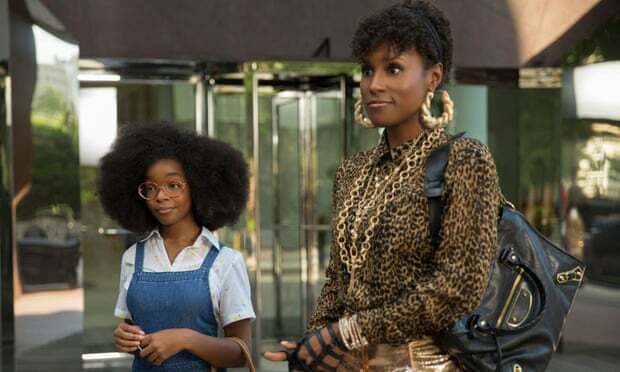 “I think calling it a conference is a little bit scary for the children – it makes you think it is a bit like an office. OFSTED have also said verbal feedback can be just as good as marking – but their have been mixed reactions amongst parents at the school. 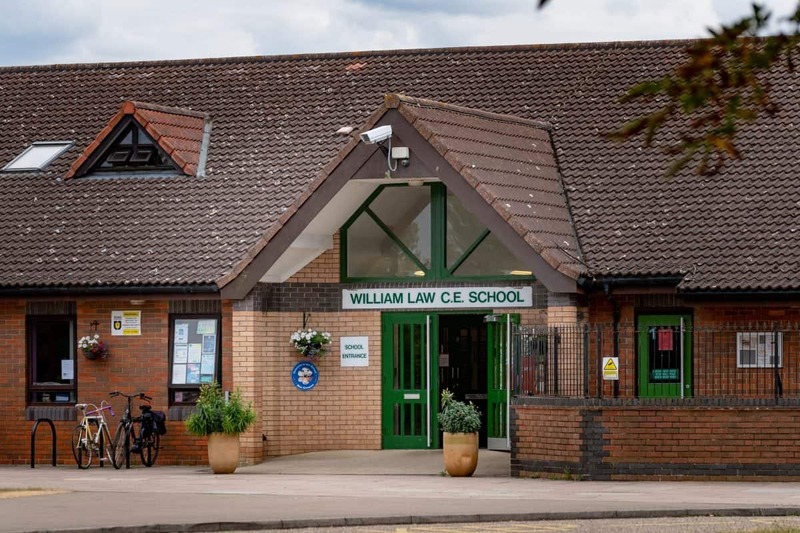 The William Law C of E Primary School has 30 children per a class out of three classes every year.